Sometimes you just need to admit that you need TLC and schedule in some me-time. This is exactly what I needed when I booked in to sample the 'Evening Calm in the City' Package at the stunning Midland Hotel in Manchester. 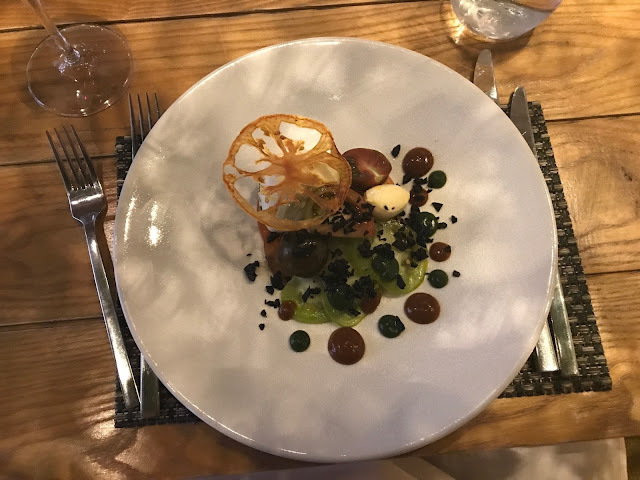 Having felt a little stressed with the dreaded office induced neck and shoulder niggles that just would not shift, this experience came at exactly the time I needed it most, and I left feeling relaxed and pampered! 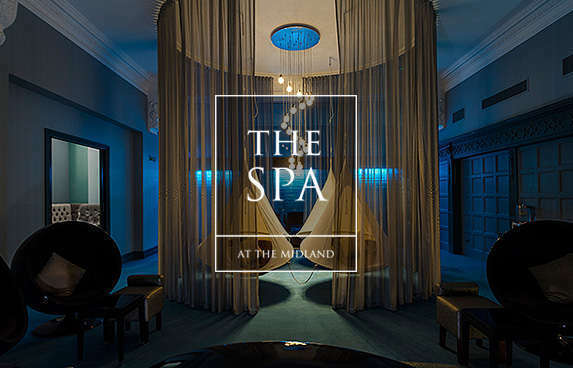 Situated in the very heart of Manchester, the Spa at the Midland is a private city hideaway steeped in luxury where the ‘Art of Relaxation’ is taken seriously and stress immediately melts away. 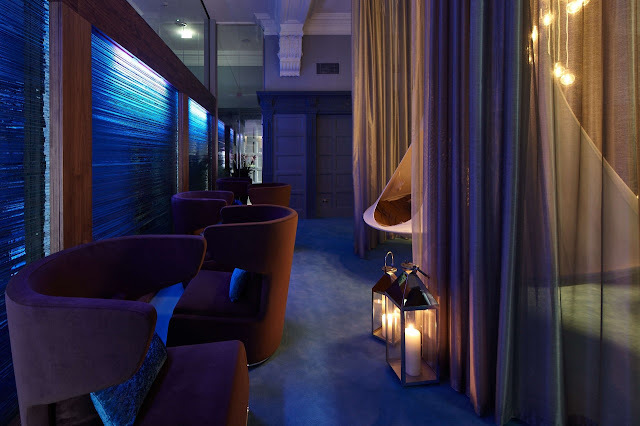 The package I enjoyed was the Evening Calm In The City which starts at £49pp. I also spoiled myself further by adding an Express Spa Treatment to my evening for an additional £20pp! I opted for a 30 minute massage and it was absolutely divine. Each part of my evening felt super luxurious and the relaxation room was one of the most relaxing places I think I have ever been! I can highly recommend the Evening Calm in the City, I went alone and loved it but it would be equally as lovely with friends too. After my treatment and some chill time, I head over to Mr Coopers House and Garden Restaurant for a meal. They have the option of a 2 course meal or you can select from the main menu and pay the difference which is what I did! It was so nice and I really loved the ambiance of the restaurant. 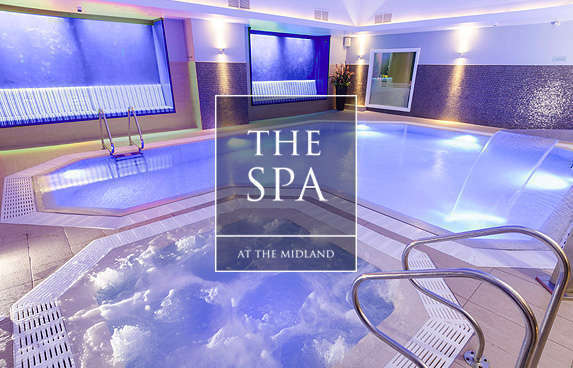 To book in please contact the Spa at the Midland on 0161 932 4086.